Whistler boasts endlessly beautiful mountain scenery and an abundance of fun activities and entertainment, so it should come as no surprise that this resort town is consistently ranked as one of the best mountain destinations in North America. 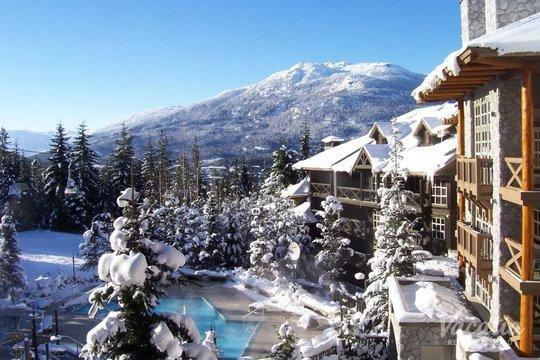 If you want to soak in the beauty and the wonder of Whistler, let Vacatia help you book your stay at one of the very best vacation rentals in the area. You can easily browse Vacatia's selection of Upper Village Whistler resorts until you find one that perfectly meets your needs. 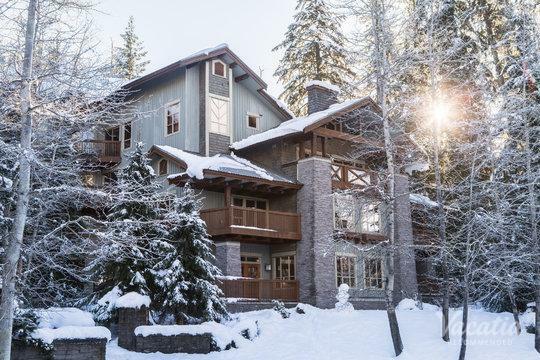 When you work with Vacatia to plan your upcoming Whistler getaway, you will be able to find a quality vacation rental in your ideal location in this mountain hotspot. 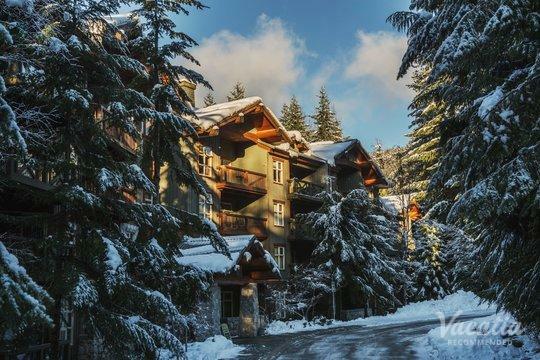 If you want to stay in Whistler's Upper Village, simply let Vacatia help you sift through the selection of Upper Village Whistler condo rentals so that you can find your dream home away from home in the mountains. Vacatia strives to provide travelers with high quality vacation rentals in some of the world's most popular destinations, including Whistler, so you can rest assured that you're in good hands when you book your Whistler accommodations through Vacatia. Whistler is a resort town in the beautiful mountains of British Columbia, and it is best known for its abundance of outdoor activities. During the winter, Whistler transforms into a haven for skiers and snowboarders, and the mountains of Whistler and Blackcomb consistently impress skiers from around the world. During the summer, Whistler is an ideal destination for those looking to hike, mountain bike, or simply soak up the sunshine at the lake. No matter what you have planned for your Whistler getaway, you should work with Vacatia to elevate the overall quality of your vacation by booking your Upper Village Whistler accommodation. Vacatia's unique vacation rental properties offer so much more than a standard hotel can offer, as each Vacatia property features added living space, such as a fully equipped kitchen. So if you want to feel right at home in the beautiful mountains of British Columbia, you should let Vacatia simplify your planning process by helping you book your stay at one of the best rental properties in Whistler. When people think of Whistler, they immediately think of breathtaking mountain landscapes and outdoor sports, but Whistler has much more to offer than just great skiing and hiking. The pedestrian-only village of Whistler is home to great dining, shopping, and nightlife, so there's never a shortage of activity and entertainment in the Village. If you want to stay close to the action, you should stay at a Vacatia rental property near the Upper Village, where you can easily walk to great restaurants and shops from your resort. 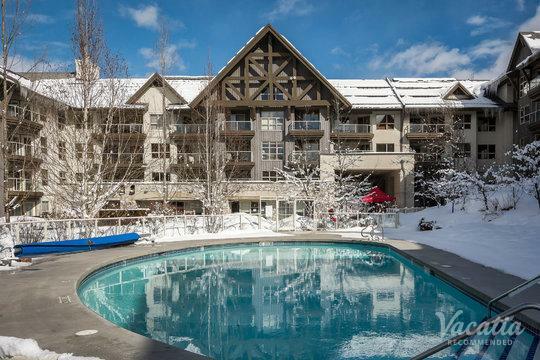 If you want to browse the best selection of Upper Village Whistler lodging, look no further than Vacatia, which offers a terrific selection of high-quality vacation rentals in great locations in Whistler. 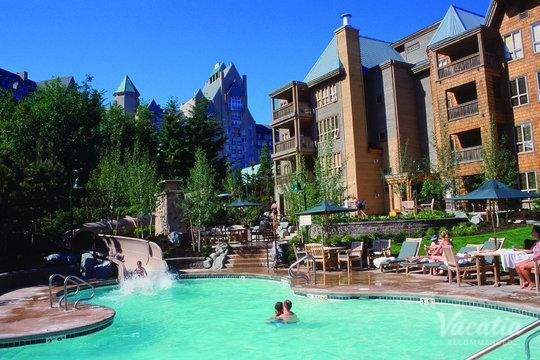 Make your Whistler vacation one you'll never forget - book your accommodations through Vacatia.